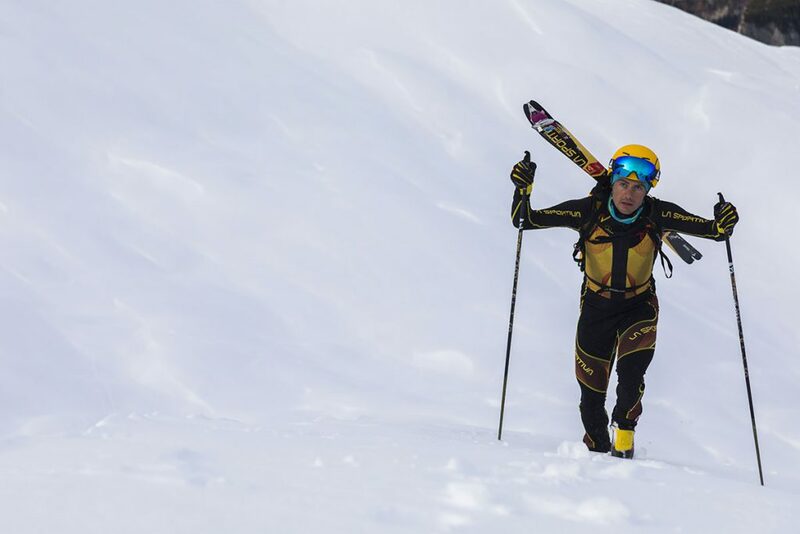 La Sportiva and Michele Boscacci: fresh from the best season in his career, the ski mountaineering world champion reconfirms his sponsorship agreement with the brand from Trentino. 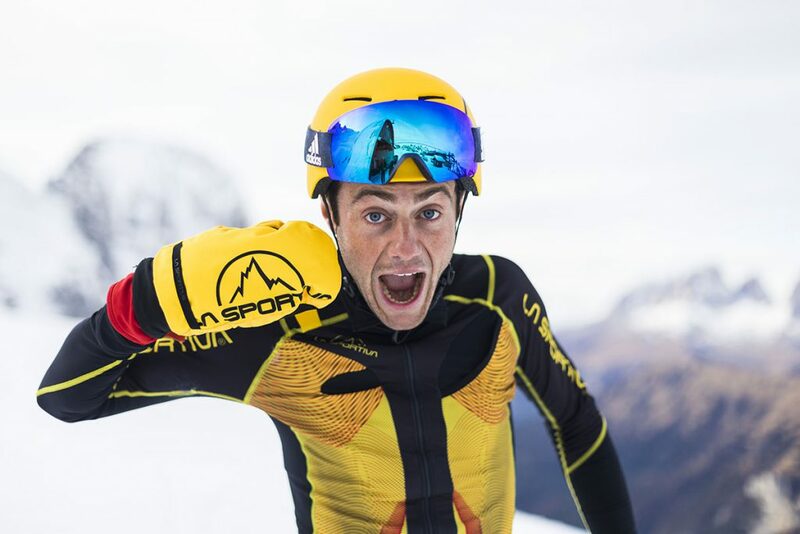 Ziano di Fiemme – The year continues in the best possible way for Michele Boscacci, ski mountaineer born in 1990 (Sondrio, Lombardia) who after winning everything possible in the 17/18 winter season, including the World Cup, now signs a new and important contract extension with La Sportiva, the brand that has always been at his side in the ski mountaineering competitions and is now ready to engage him, not only in the development of their hardgoods sector and the famous “formula one” race model Stratos (that will see its 5th edition next winter season since its first launch in 2008) but also in the development of its own race and lifestyle clothing line. 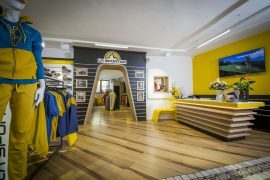 Light & Fast is the motto of the company from Ziano di Fiemme, that reached its 90th anniversary in 2018 and Michele well represents this creed, as demonstrated by his extraordinary performance that has made him the strongest Italian athlete in the world, in his discipline There is something for everyone: 1st place in the Mountain Attack race, the Italian Vertical championship, the Pierra Menta, the Tour du Rutor, the Epic Ski Tour, and first place in the World Cup Overall and in the Grand Course circuit. Second place in the Italian individual championship, in the Individual World cup, in the Vertical World Cup and in the Individual European Championship and finally third overall place at Altitoy. The best of the best. LaSpo and Bosca: a winning combination that will be decided not only on the race course but also within the walls of the new Innovation Center in Ziano di Fiemme, where the Trentino Research and Development team are ready to listen to feedback and suggestions to further improve their products with positive implications not only in the race sector but also in the more commercial products that take material and solutions from the racing world to provide the best possible performance for the most demanding ski mountaineer.